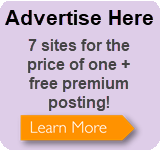 Study for an internationally-recognised qualification. 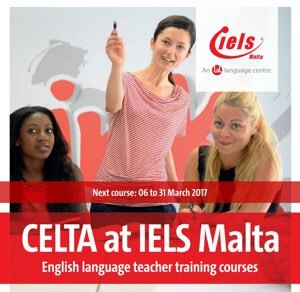 IELS is the only school in MALTA accredited to run both CELTA and DELTA courses. Register NOW for our #CELTA courses! Contact angie.conti@lalgroup.com to book your space! If you want to learn to teach English as a second language, or if you have been teaching and would like to get a world recognised qualification, we run courses leading to the CELTA (Certificate in English Language Teaching to Adults), which is the most widely accepted initial qualification. For English Language teachers who want to further their professional development and obtain a higher qualification, we run the DELTA (Diploma in English Language Teaching to Adults). Our long-established expertise in teacher training enables LAL to offer bespoke courses for groups of non-native speaker teachers on request. We run a range of courses to suit all needs.